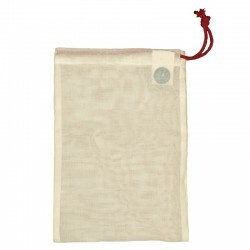 Lightweight and see-through organic cotton bags, similar to cheesecloth or muslin, locally made and specially designed for your bulk shopping needs: fruit, vegetables, nuts, legumes or seeds. These can also be used as organza bags to wrap your presents, for carrying lollies and biscuits, or even to hold your jewellery and most precious items. The eco-friendly alternative to plastic bags. Cotton comes from Spain and Turkey Spun in Italy. Organic cotton yarn certified by the Global Organic Textile Standard (GOTS). Fabric woven in Spain by an OEKO-TEX Standard 100 certified company. 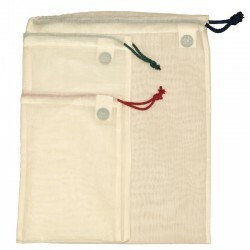 Sack style bags, made with side seams but without a seam at the bottom to ensure better strength. All the seams are double sewn to avoid breaks and frays. Designed, put together and sewn in Spain by a cooperative company that supports job placement and female driven enterprises. 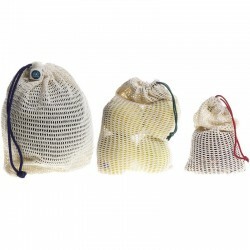 Cotton drawstring: 3mm thickness (small and medium sizes) 5mm thickness (large size) in different colours. 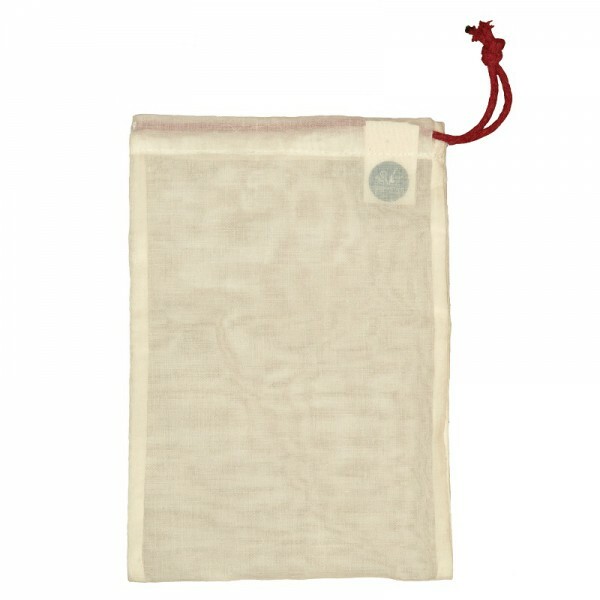 With this lightweight and see-through organic cotton bag, similar to cheesecloth or muslin, you can do your bulking shopping and weigh anything you need from fruit and vegetables to nuts, dried fruit, legumes and seeds. It also works as an organza bag for wrapping your gifts, or to carry lollies and biscuits, or even to protect your jewellery and trinkets or your most precious items. Likewise, you can use it to hold dummies and teething toys, your hair removal and shaving kit, or your menstrual cup, your mobile phone, even a set of marbles…. You can attach the sticker from the weighing scale in the shop directly to the bag. 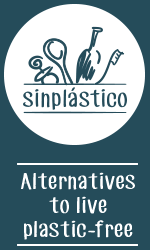 They are the perfect alternative to the thin plastic bags for fruit and vegetables because they are see-through and so you don’t need to open them at the checkout. Due to NOT being chemically treated, the bag may shrink slightly during the first wash. Designed, made and sewn in Spain. Pattern Organic Cotton Drawstring Case Bag 25x7 cm. 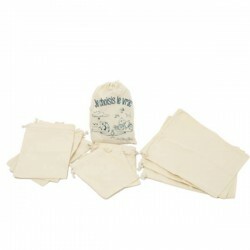 Set of reusable produce cotton bags "Je choisis le vrac"